Good shout Pat. I've also now moved all my BTC trading to Bitmex as the market seems to be in a permanent 'unlongable' state with IG. It took a good few days to integrate our systems with the new broker but I am very happy with the results so far. The market is always open (proper 24/7) and no trade attempts have been rejected so far! I agree with that assessment. It is unrealistic to expect a smooth trend upwards without any corrections and pullbacks along the way! My strategy is automated and trades in the direction of the underlying trend; signals are triggered when the short-term price action rejoins the long term trend and it is precisely this sort of pullbacks that fuels such an approach. That is, when IG actually allows me to place trades which is increasingly not the case. I spent the last week coding an adaptor so that the system can switch to an alternative broker when a signal is triggered and IG has BTC flagged as 'unlongable'. I quite like the REST API provided by IG but it really is no help at all when trades are rejected left, right and centre. My secondary broker's API is not as robust (i.e. required a lot more code on my side to integrate) but it does the job, and the BTC market is always available. Annoying 'cause I now have to keep funds with two brokers but I can't afford to let the system fail if only some of the signals are actually taken. I missed another BTC rally this morning due to the market being in an 'unlongable' state. Tried to go long at 1:30am when the rally started but got my trade rejected. It really feels like high-probability trades are being rejected (i.e. when momentum is strong) which effectively means the game is rigged against us. I'm now making changes to my system so that it can support alternative brokers. I foolishly coded it to work with the IG API (and IG only) and never foresaw this situation. 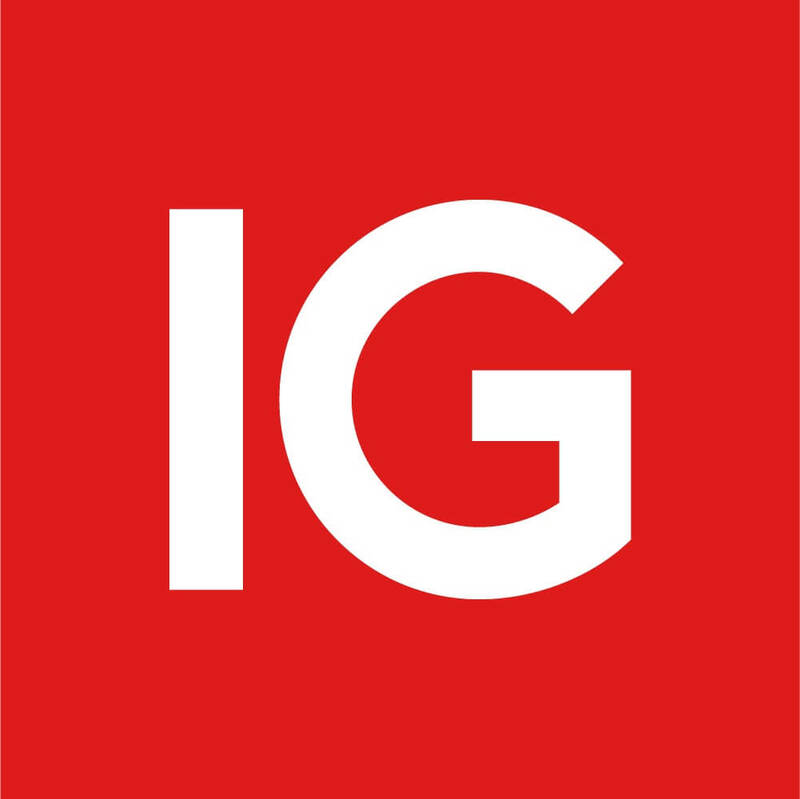 The IG API is quite good but useless if we are unable to place trades when signals are triggered. Fail to understand what the point of the market being open is if we're not allowed to take a position when we need to? I keep getting my BTC trades rejected with no explanation other than'rejected sorry'. Are people coming across the same issue? I raised a ticket with the support desk and apparently the reason for the rejections is that the market was in an 'un-longable' state at the time I attempted my trades. I don't understand why, if the market is open, we are not allowed to place a long position. It almost feels like trades are not allowed when they have a high probability of being winners? Keen to hear if anyone is experiencing this problem. I asked the very same question on the web chat recently and it appears that no stops are triggered whilst the market is offline. That means the price is evaluated at 8:00am on a Sunday and, if the price is over (or under in long positions) the stop level, the stop is triggered at the current price! If it gapped on Saturday and the price is well beyond the stop, you could face a major loss. Hopefully someone from IG can confirm and comment. The underlying BTCUSD market for instance is open 24/7 but we are not able to trade it through the platform which means we are forced to close trades in a Friday night or face significant risks.